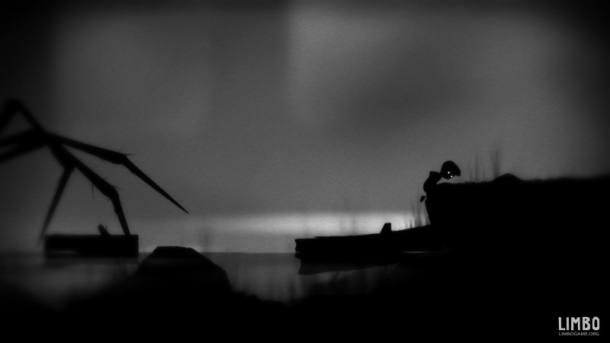 LIMBO is an atmospheric puzzle platform title developed by Playdead originally for Xbox 360. The game was subsequently also released on Windows PC, Mac, Linux, Xbox One, PlayStation Vita, PlayStation 3, and iOS platforms. 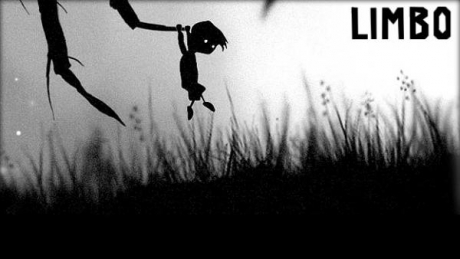 A 2D platformer with a distinctive, monochromatic art style, in LIMBO players take on the role of a silent protagonist as he navigates a brutal and deadly environment, full of traps and occasional antagonists, in search of his sister. Failure at any point is typically rewarded with a brutal death sequence. The following pages detail various media released for LIMBO. This guide will have you sorted with every solution from start to finish. It has been divided into chapters listed according to the chapter select menu, so you can find exactly what you are looking for. It will educate you on how to earn the 12 achievements/trophies to be had in the game (although one is missable if you die too much) and will help you find all the little extra secrets that LIMBO has to offer.